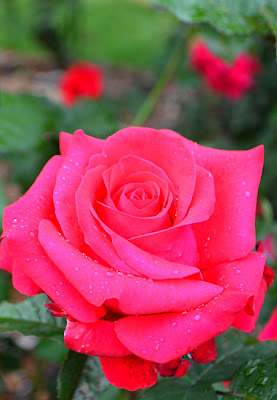 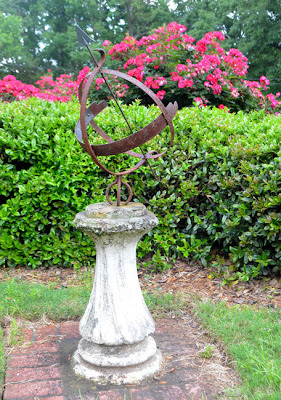 I'd wanted to go to the Robert L. Stanton Memorial Rose Garden, a garden of the Fernbank Museum of Natural History, for many, many years, but never made my way over there. 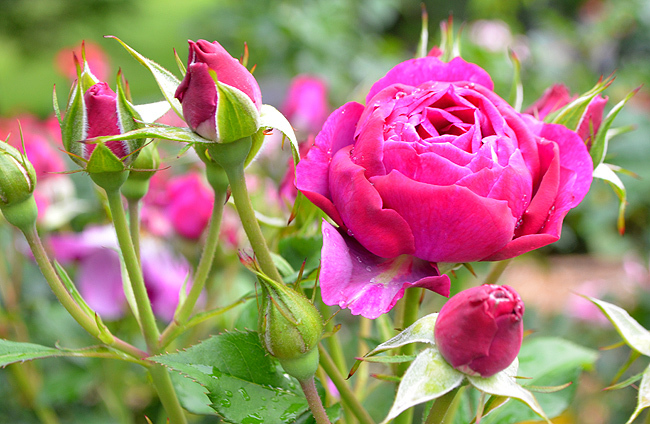 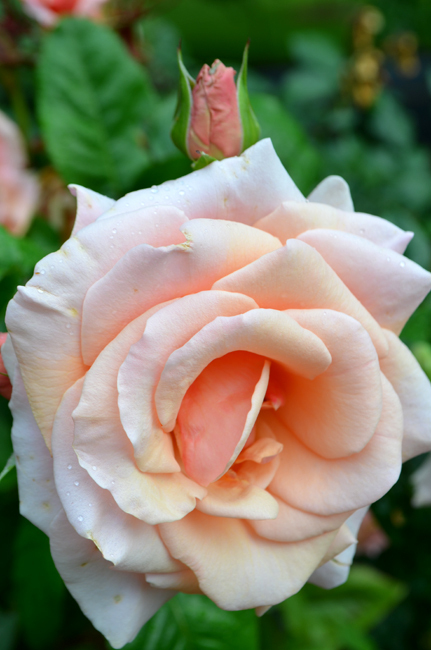 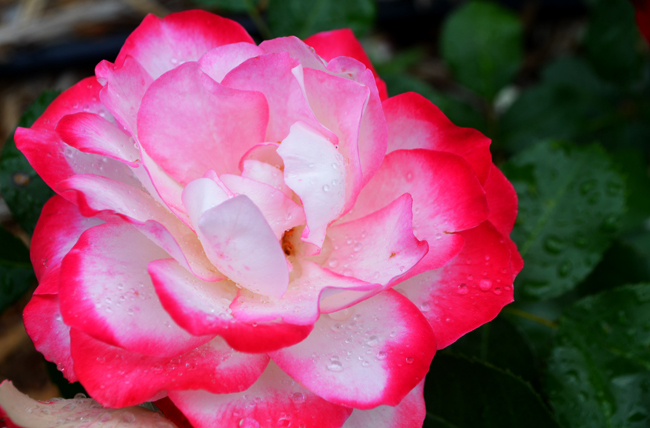 I have a friend who is a major rose enthusiast, so when timing and motivation converged, I found myself strolling this gorgeous garden, totally immersed in and mesmerized by its colorful, gentle beauty. 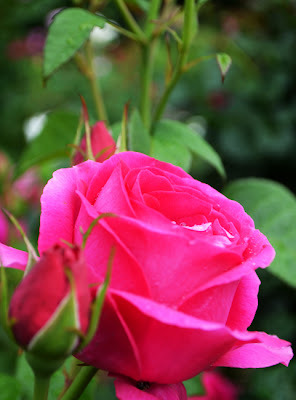 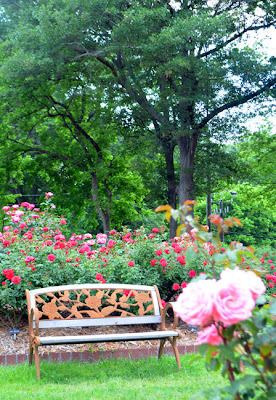 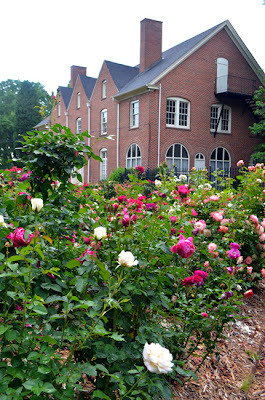 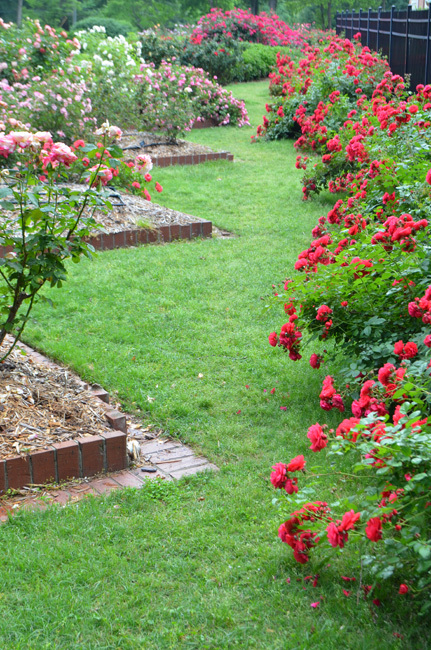 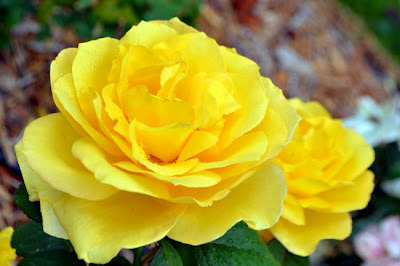 The Rose Garden is on the Fernbank campus and is free to the public, although I highly recommend a visit to the Museum. 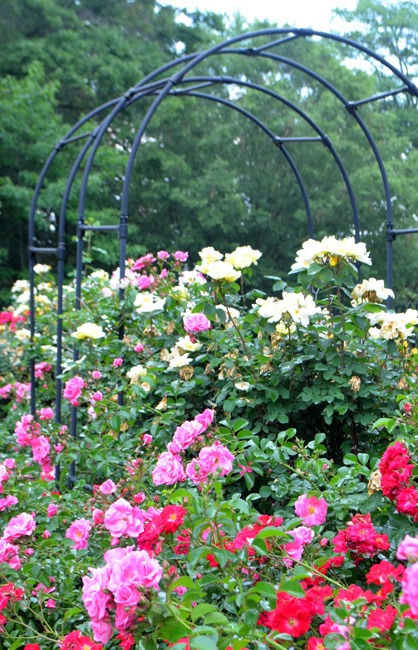 The Garden is a sight to behold, or perhaps where you'll propose to your future spouse.